The duties and functions of the Board of Review shall be as prescribed in §§70.46 and 70.47, Wisconsin Statutes. 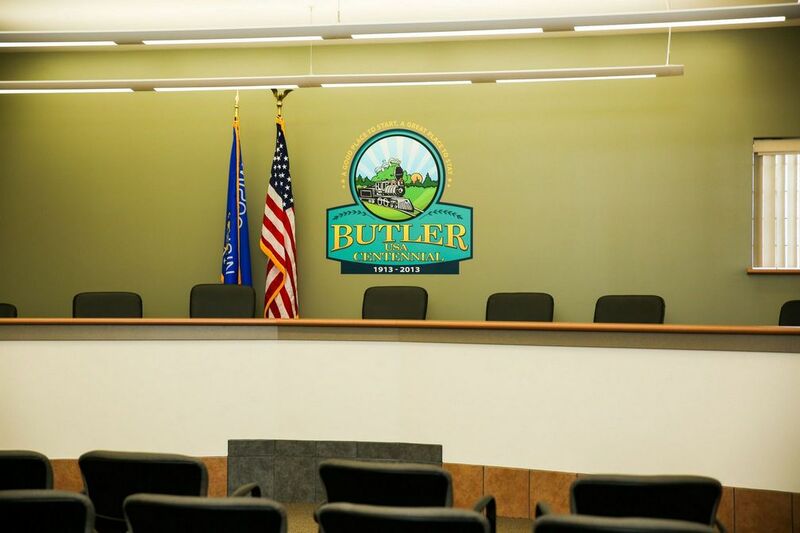 The board hears appeals regarding assessed property values set by the Village Assessor and also performs certain procedural functions in approving the village tax roll. The Board of Review meets annually in either May or June.